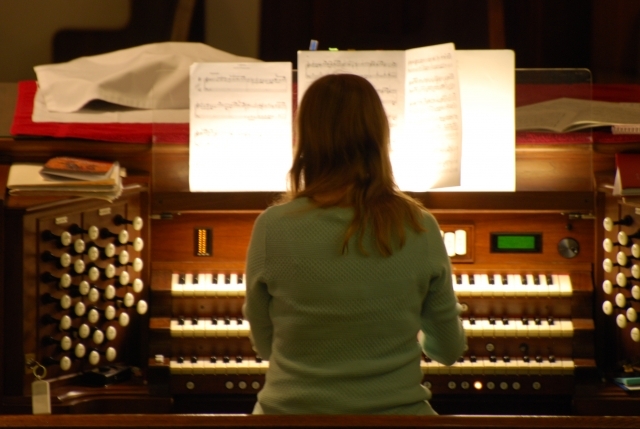 Join us on Sunday January 27 at 4PM for an AGO Organ Recital, the next concert in the UPG concert series. Organists from the Lehigh Valley Chapter of the American Guild of Organists will perform favorite works from the organ repertoire here on the St. Peter's campus. Come and enjoy an afternoon of music at this free concert. A free-will offering will be taken at the door to support the concert series. All are welcome!